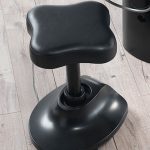 The Yume Stool has a fixed base with a flexible stem that allows the stool to rock back and forth. 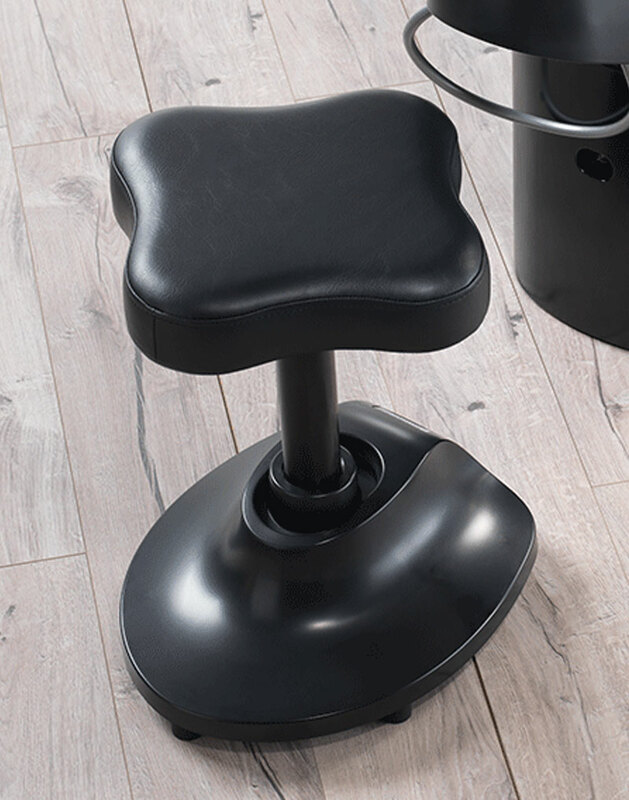 This stool combines flexibility with ultimate comfort for optimum ease of use. 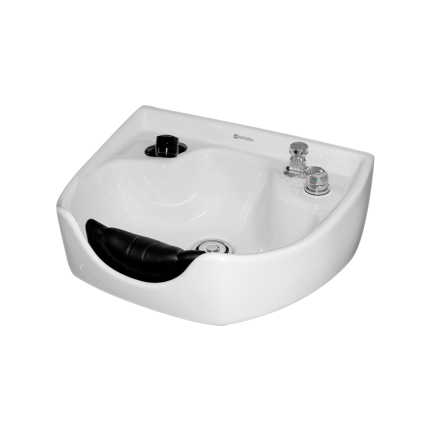 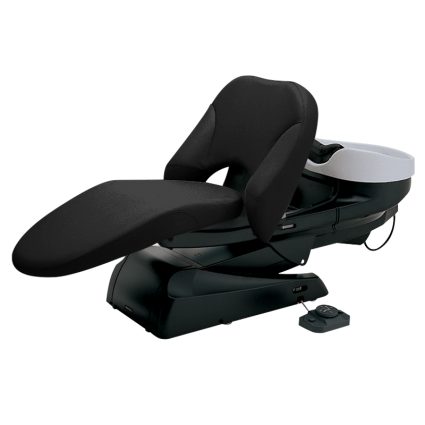 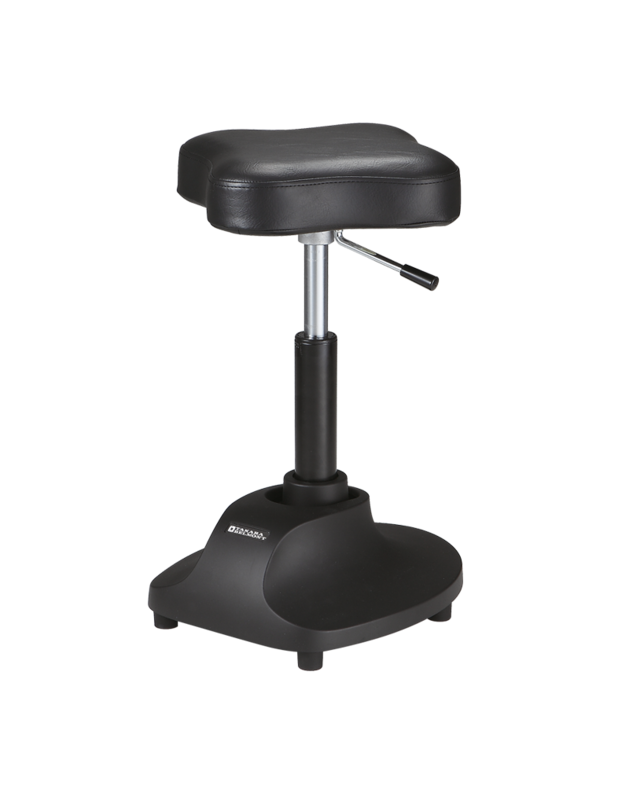 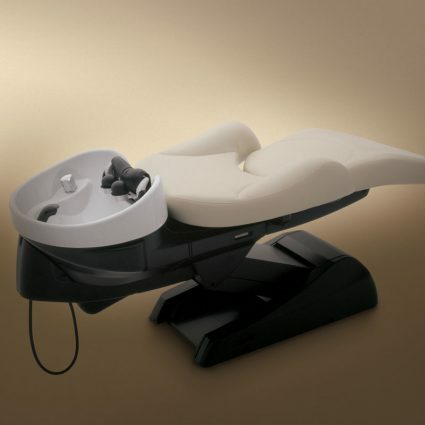 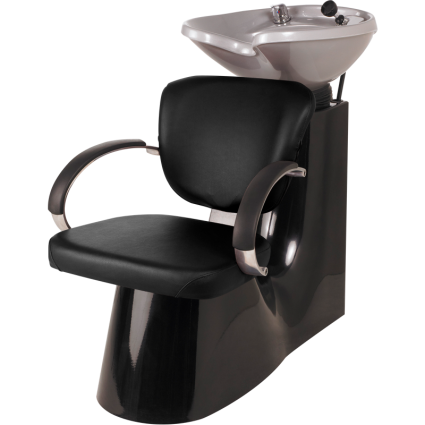 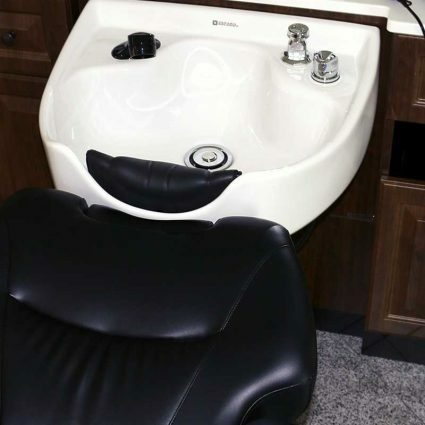 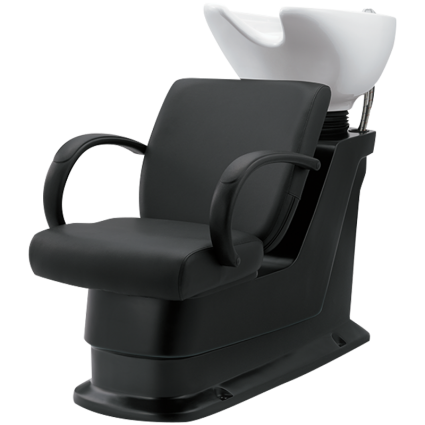 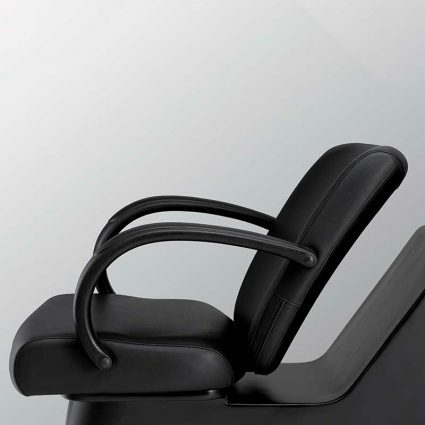 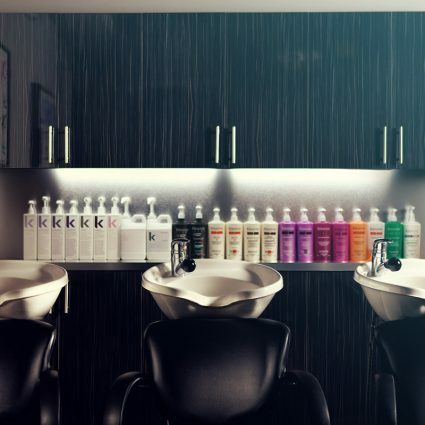 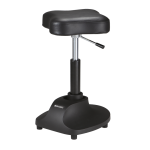 The YUME Espoir Stool yields optimal comfort for technicians, the YUME Espoir Stool helps relieve pressure and works with the operator to reach areas without the need to get off the stool.